Timeline JS is one of my favorite tools for social studies teachers and students. It's one of six excellent storytelling tools produced by Knight Lab at Northwestern University. Timeline JS lets anyone create a multimedia timeline by entering data into a Google Sheets template. It's used by teachers, by students, and by media companies like CNN, Time, and WGBH. In fact, WGBH used it to produce this history of Wall Street timeline. 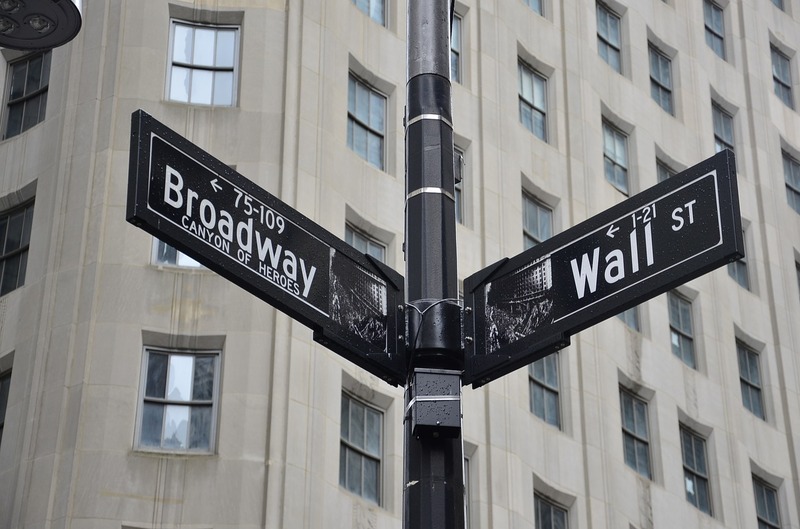 The History of Wall Street is a concise timeline of the origin of Wall Street and its role in American banking and politics. By scrolling through the timeline students will pick up little bits of information that may help them connect the past to the present. For example, a point on the timeline features Charles Dow's development of what is now known as the Dow Jones Industrial Average. The History of Wall Street timeline was developed as a supplement to the American Experience film The Bombing of Wall Street. The film is about the 1920 bombing in front the Morgan Bank.